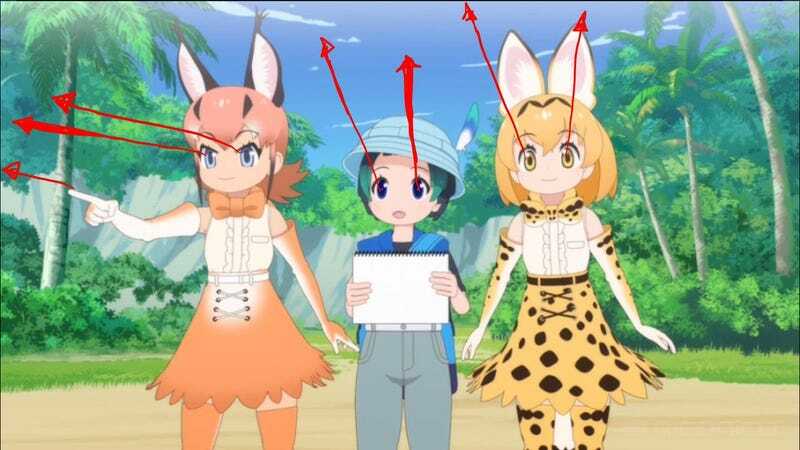 You might say there are multiple ways Kemono Friends season two could be made better, but a relatively easy one that would be fixing where the characters are looking. The big difference between the first and second seasons of Kemono Friends, the absence of director Tatsuki, who was pulled from season two. Twitter user Goodsleepy2 pointed out that one of the best things about the first season of Kemono Friends was how the characters communicated with each other, especially through eye contact. Eye contact shows the characters care about each other. However, Goodsleepy2 points out that in Kemono Friends 2, characters often do not make eye contact and appear to be looking in discordant directions. Look at how they’re all focused in various directions. Goodsleepy2 notes that this makes the characters seem inhuman. So Goodsleepy2 fixed the line of sight, which improves the animation. Here is another example of how fixing the characters’ line of sight could improve things for the show. Know another way to improve Kemono Friends 2? Have Tatsuki direct it! 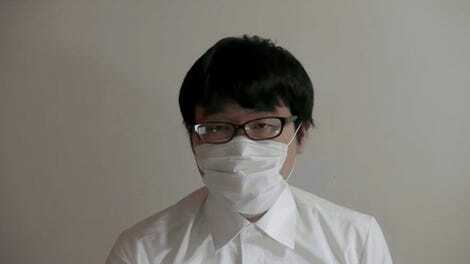 For more anime related tweets, check out Goodsleepy2's Twitter.